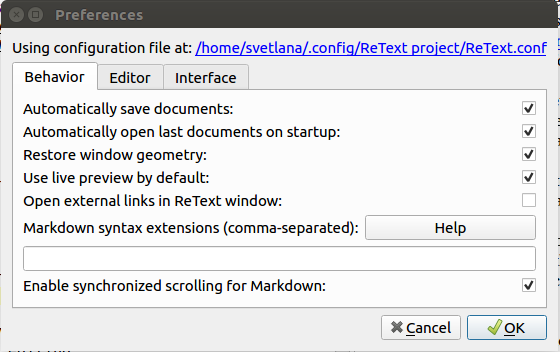 As I said in the last post, I found a great Markdown editor called ReText. I decided to write a review on the program, but for that, I wanted to show what preferences I have on. I'm not sure if those would effect the review. Next is the symbols need to be defined; I don't really use symbols and some of those, such as & larr ; (without spaces); I don't know. I Last but not least, the images don't show up on the live previewer. I have to use Markdown Preview, a web-based tool to check the images. I'm giving performance a 10/10 because it only uses less than 100 MiB of memory and I had no big issues with it yet. Overall, I'm giving ReText a 9/10 because the features and the performance wins out over the UX. Back in September of 2013, I wrote a post about who I was back in the 2000's. The other day, I was thinking about what I was doing 15 years ago which took me back to 2005 and based on that post, that was during being on deviantArt (dA), Neopets, Furcadia and my Sonic the Hedgehog, Pokemon and Megaman EXE fandom period. This was also a year before I built my first custom computer with my dad and getting my first drawing tablet. I'm not trying to summarize that post or shameless plugging it for you all to read. Instead I want to do a response to it because I clearly feel that there are places where I didn't explain myself well. Forgot to add: The game Puzzle Pirates by ThreeRings Design taught me to type in proper English around 2005-2006 after I build my computer. I was just standing in (I think) the Dragon’s Nest’s Inn and watching how players were speaking. And one caught my eye and I started to copy of that player. The only thing is I can’t find any examples of my improper English. I think that was on Furcadia when I was on it before 2005. This quote is half true. i may of had improper english (as an example), but it only showed when I played MMOPRG's. What I had, like most kids, was inmaturarty (example 1 and example 2 mainly the journal entires and the Devious Information). I also copied how other deviants did their journal entries. Based on what I was doing back in the 2000's, it seemed that I wanted to create Online content. Which did translate into the 2010 decade. The proof is in this quote, "I think I also wanted to write stories and comics for the online Neopets newspaper". What I didn't really do was to follow through, but I can't really blame myself- I was a kid and I didn't care about the lore of Neopets. Which is a shame because I could of learned how to write fan-fiction, which could of lead to fiction writing. Regardless on what I could of done, what I did back than shaped me into who I am now. After building Neopets pet pages and creating blogs/sites, that made want to own a domain from very early on. Which I finally have. But I don't know how much of the 2000's me is left. The only thing that I know is that my drawing/painting style hasn't changed and the will to content creation is still strong, maybe stronger than ever. Two weeks ago, I saw a tweet about plain text productivity and like what James Gifford said, it is a "really interesting idea". This tweet stuck out me not for the productivity side of things but in terms of workflow. I ditched hierarchical note taking programs (KeepNote and Cherry Tree as examples) because I noticed that I never really used them and I was over complicating things. But the one thing that stayed with me is the use of Plain Text, A.K.A writing in Markdown. Why? This outline system allows you to write content without using classic outlining formating if you want to write longer items for each points without making it hard to read. Recently I found a Markdown editor/live previewer called ReText which, to me, is better than GitHub's Atom or QOwnNotes. The reason, over Atom, is ReText dedicated for Markdown but you can still open other plain text files. Atom is also really meant for developers. Over QOwnNotes, ReText is not a hierarchical note taking program. It seems that working in the Open is allowing me to think in different ways of how to do thing and this is one example. EDIT TO ADD: I forgot to talk about that Plain Text formats don't change over versions of programs and the formats are mostly Open. As I stated previously, I switched from WordPress to Nikola for hosting my blog. Here, I want to explain more in depth on why Nikola is, to me, the best choice for a static generator. 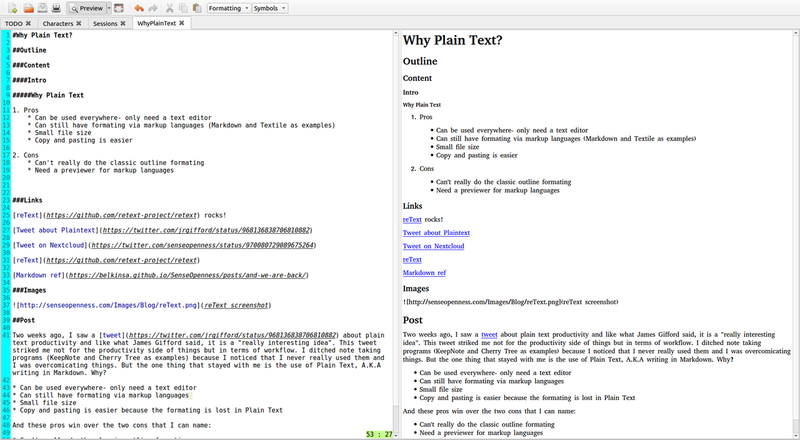 There is a built-in way to write in Markdown and have it phrased. 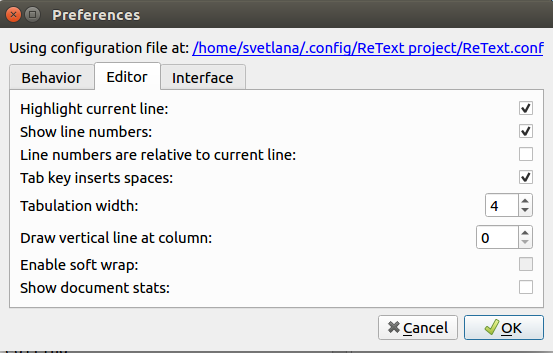 A text editor of your own choice is used. Some times that is better than the web based editor. The files are stored locally and on a server. GitHub/GitHub Pages/GitLab can be used to host. The themes are better becuase they don't have the side bar on the left-hand side. I also considered using Jekyll, but I found it harder to use as a first time user of Jekyll and also for static site generators. Also (I think), your file formats for posts must be in a certain way. ... FOR GOOD! And with major changes! After almost a year and two or three months, I finally got my blog running again and not with WordPress. Wordpress and JetPack/VaultPress plug-ins gave me enough headaches mainly from restoring a backup from another server/host to a new server/host. Lucky nothing was lost, content (thank you Internet Archive!) or money (I was able to get a full refund for both JetPack and Simple Hosting by Gandi, which I switched to). I saw a post by Bryan Quigley about a static site generator called Nikola. Along with the reasons on why Bryan Quigley picked to use Nikola minus the WordPress import, the two main reasons why I picked Nikola is the ability to write posts/pages in Markdown and in my favorite text editor (gedit) and the ease of first time start-up and use. I decided to not use GitLabs though or Cloudflare. If you want to try Nikola on Ubuntu, Martin Wimpress wrote a great guide. I still have tweaks to make to the blog/site but I wanted to share the news with you. Not that much happened over the down time, but I do have some updates to share. Data collection season ended a month ago and, like always, I'm working on researching possible solutions- but this time for the Clermont Park Distinct (still under Grailville) since the Grail sold the north side of Grailville to them. I have another season to data collect because it's a two year proccess for the transfer. Sad news, but at least I have a say in what they can do with the ponds. At least the land is going to good hands. Due to the lack of free time that I had, I stepped down from the CC. Mainly because I was missing the meetings because of my work schedule. There is another reason but it's something that I don't wish to share publicly at this moment in time. 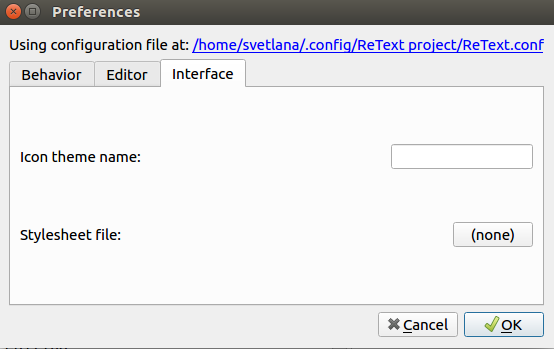 A week before the recent Ubuntu release, I tried that said release and disliked it. The reason is simple, I may be resisting change. At least I wasn't the only one who disliked it. These people use a sub-forum on the community.ubuntu.com site for discussions. I invite those who want Unity 7 to maintained to join. There is also a Launchpad team. Miss Unity? An ‘Ubuntu Unity Remix’ Could Be on the Way… via OMG! Ubuntu!